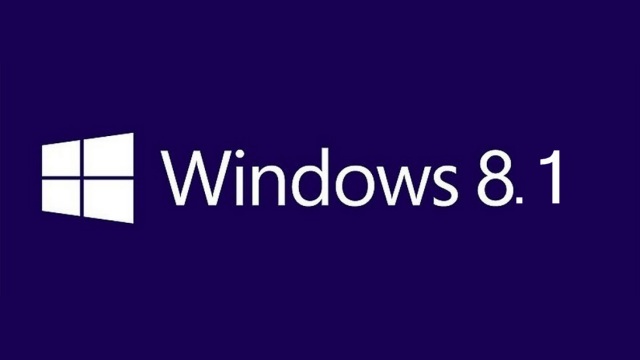 We are getting news regarding official launch of Windows 8.1 in this year on October 2013. So the users who have already got a original windows 8 version on their laptops and desktops or tablets. They will be getting a free download available before october. Then after a certain period of time the free download will be finished. 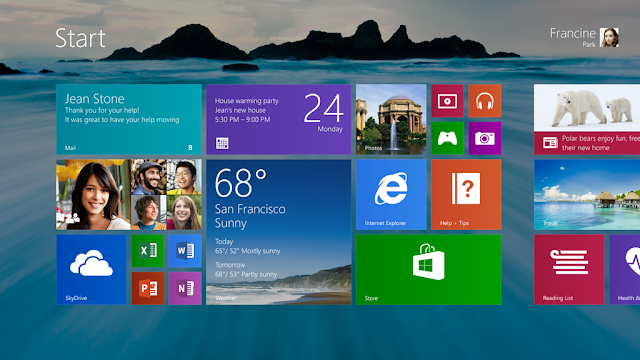 Then the normal users can get the win 8.1 for a decent price of money which can be purchased on the microsoft site. Also there is still confusion that will there be any pre release for the developers and other members. Even microsoft guys are not sure on this matter. I think we just need to wait for the official launch of the free download for win 8.1 then the other news will be releasing simultaneously. These are only a few improvements from the win 8.1 later on the official launch of 8.1 there will be a detailed set of improvements revealed. 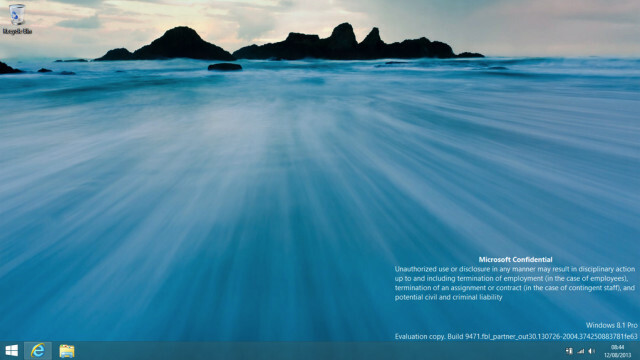 We will be back on this topic after the official launch of win 8.1 .